After just under two months off I have now started training again for another event. 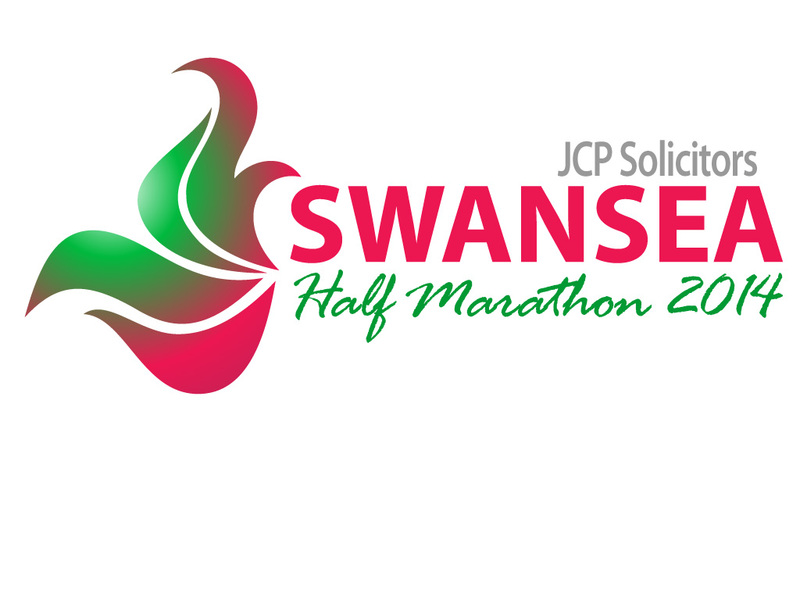 This time it’s the first ever Swansea Half Marathon. The training schedule is a bit different in that I’ve got myself a copy of the Sub 4:30 training plan that Isabel used for her brilliant Paris Marathon success. The main difference is that I have changed her ‘per mile’ timings to my original ones. With 8 weeks to go before the run I am following the plan’s first 8 weeks with a view to changing the pacing during Week 5.